It’s been a few months since I have done a Top 5 Wednesday. I have been reading a lot more blog entries, and actually watching (or listening to when my housemate is watching them) booktubers, and have therefore been reading books that I would otherwise never have known about or thought to read. I am all about a good recommendation, but I am sadly rubbish at actually giving them, so I appreciate when a good recommendation comes along! 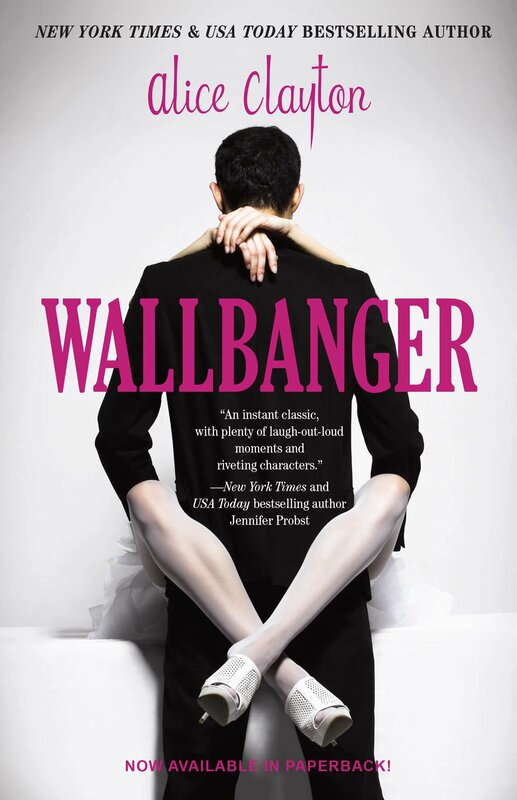 Strictly speaking, my housemate told me about Wallbanger, but it was through Cátia and her blog that I discovered it. It was witty and amusing, and a refreshing take on the new adult genre. Since, I read her recommendation on Elle Kennedy’s Hockey themed book, and keep my eye out for any new-adult reads I haven’t yet stumbled across that sound good. I live with Emma, and have known her for 5 or so years, so it’s not a surprise that she knows what I like and has recommended some books that I have really enjoyed over the past few years. 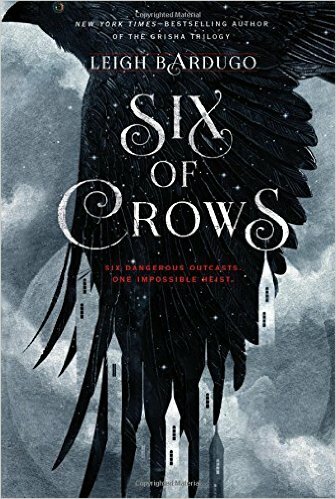 The most notable is definitely Six of Crows which she described to me as ‘Ocean’s 11 but in a fantasy world.’ I mean how am I going to say no to that, it was probably my book of 2016! She also recommended that I read Neil Gaiman, and because I am stubborn it took me forever. But once I listened to his voice and experienced his story telling, I knew she was right! 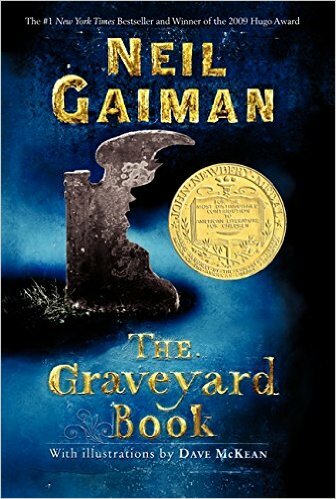 I haven’t read too much Gaiman yet, but she recommended The Graveyard Book as a good way to get a feel for Gaiman’s writing, and also because she really likes it. It may not be quite as good as Coraline but it is a seriously good book, and an even better audiobook. Kirsti used to have a YouTube Channel that my housemate watched and I would listen into occasionally, and she also has a blog that I sometimes follow. However, it is her GoodReads that provides me with most recommendations, as her reviews are so good and in depth and relevant. 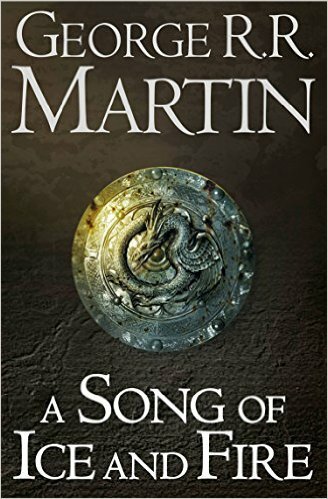 It was her review for this book that actually took me from noticing it occasionally on a shelf in the shop, to actively wanting to read it and complete it. OK, so saying this was a recommendation is a lose term, because I started reading this before Jessica ever really commented on it. 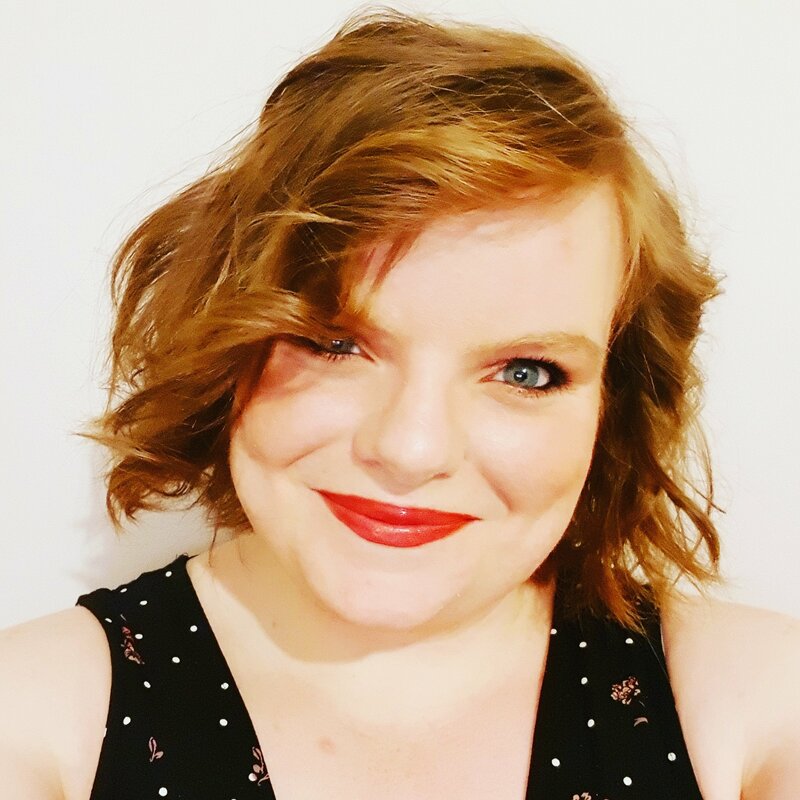 However, throughout the readathon, and later when I was struggling or blogging about it, Jessica always provided words of encouragement and discussed the different volumes with me on various posts. She continually comments and recommends things that I should read on my blog, which is awesome! OK, so technically, the person who most specifically recommended this series is Emma (as mentioned above) but honestly, the whole booktube and book blogging world is responsible for this recommendation. Every time I get involved with a readathon someone is reading it, and every time I get involved in a Twitter Chat someone recommends it. What books would you recommend? 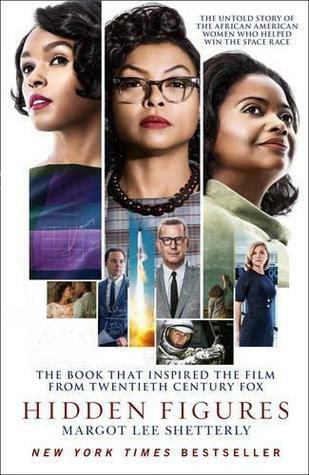 Who recommends great books for you to read? 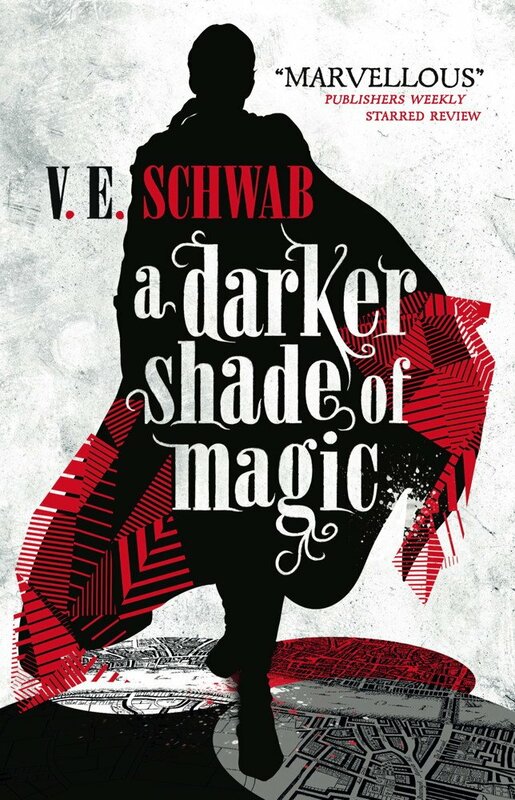 Shades of Magic and Six of Crows were on my list too! Such good books and good recommendations! !